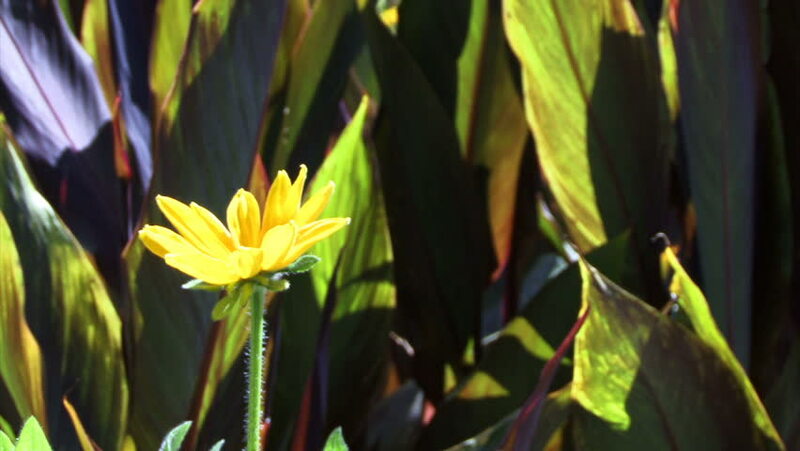 A yellow flower blooms in the sun. hd00:15Woman`s Hands Keeping Leaves in Forest. Closeup.